I've been using The Organic Pharmacy products for about a year now at love the high ethical values, efficacy and luxury. In preparation for the Cannes Film Festival, I was delighted to try the Rose Diamond Facial which is the mecca of rejuvenation and high-end pampering, promising to give an instant hit of baby soft, dewy skin. The treatment uses real diamond particles and medical grade cosmeceuticals to exfoliate, tone and replenish the skin. 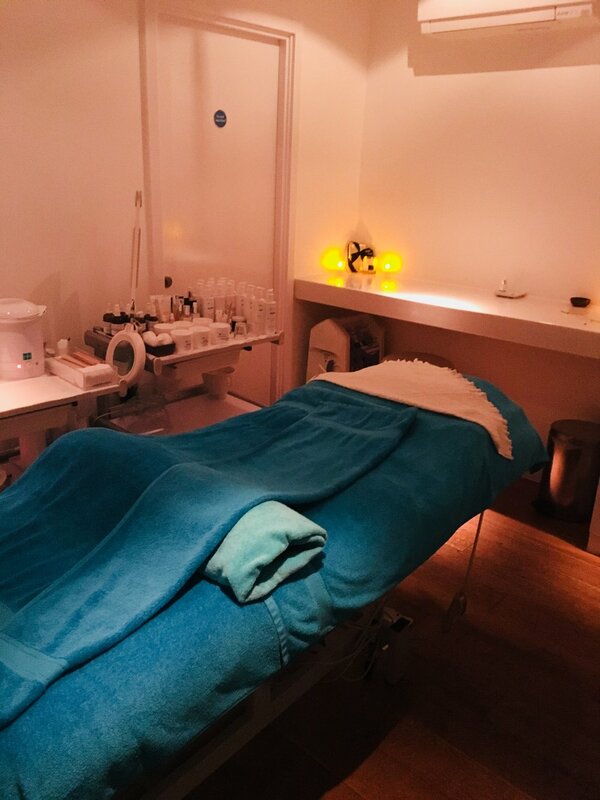 The treatment lasted two hours and included my favourite part of any OG treatment, a heavenly scented aromatherapy massage, to firm and sculpt the facial muscles. The aroma of the essential oils and fruit acids suffused my stressed out city skin and soothed my mind; in short a real body and soul lift to counteract city life. The best part of the Organic Pharmacy range, of course, is that they are 100% cruelty-free and most products are vegan, too. Special thanks to Peter and Kaisia and the wonderful OG team at the Kensington branch for getting me red carpet ready!